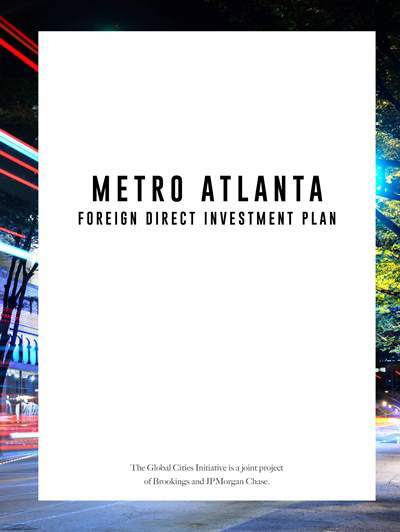 The Metro Atlanta Foreign Direct Investment Plan raises an awareness that the region must address some glaring challenges for it to realize its full foreign investment potential. 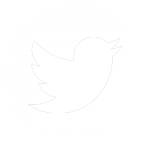 These issues were exposed during analysis of regional data supplied by the Brookings Institution and in interviews with foreign-owned enterprises (FOEs) in metro Atlanta. 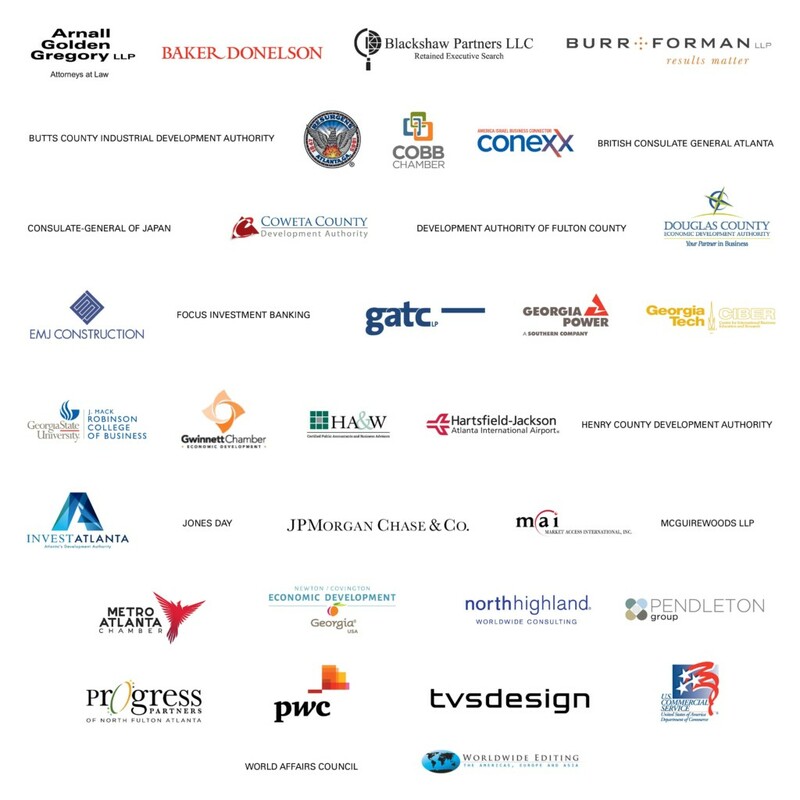 As metro Atlanta begins its second year of the Global Cities Initiative (GCI), key public and private stakeholders are aligning and committing to position the 29-county region as one of the world’s most globally engaged, economically robust, and desirable destinations for foreign direct investment (FDI) in the 21st century. The Metro Atlanta Foreign Direct Investment Plan raises an awareness that the region must address some glaring challenges for it to realize its full foreign investment potential. These issues were exposed during analysis of regional data supplied by the Brookings Institution and in interviews with foreign-owned enterprises (FOEs) in metro Atlanta. This in-depth market assessment led to five key findings that are the cornerstone of the plan. These findings, along with strategies and tactics to address the challenges and build on metro Atlanta’s strengths, are explained in detail in this document. The plan complements the Atlanta Metro Export Plan (MEP), which was also developed through GCI and launched in the summer of 2015. The “Cycle of global commerce” graphic below shows how inbound and outbound investments correlate to build strong and globally competitive industry ecosystems. Addressing both types of investments through the FDI and MEP strategies will help metro Atlanta become more competitive in the global economy.